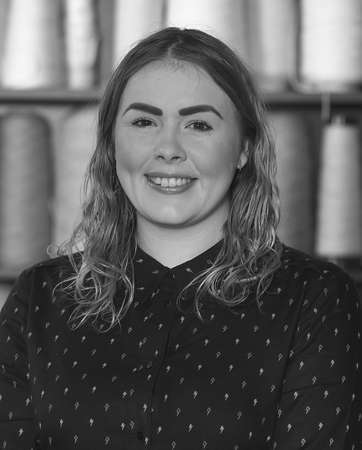 Ellen joined the team at Dovecot as Sales & Events Manager in January 2019. Having previously worked in the hospitality industry in a variety of roles, Ellen has vast experience in events management, visitor experiences and engagement. Ellen studied at Queen Margaret University and graduated in 2014 with a BA/Hons degree in Film & Media with a focus on Film Production.